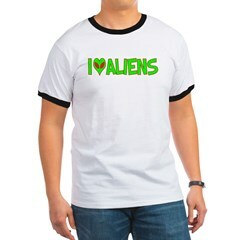 AlienShack.com Now on Squidoo and Twitter...also New Valentine's Day Gift Ideas! The new FlipMinoHD is the best way to show that special someone that you love them this Valentines Day. to get some Great Extraterrestrial Goodies for the Whole Family. or even some Button or Magnet Multi-Packs to spread some Alien Love at AlienShack.com! Special Liquidation Sale! $4 off Jr Jersey T-Shirts! 2008 Roswell UFO Festival for all their help! Can't wait until next year's fest!!! Eliot Spitzer stars in 'Client 9 From Outer Space'! 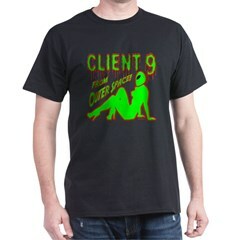 ..get this unique design only at AlienShack.com now! Super Tuesday is Here and AlienShack.com has Unique Political Designs for You! Shirts, Stickers, Buttons, Yard Signs, Hats, Mugs, Posters, and more! Hillary Clinton, Barack Obama, and the drop-outs. AlienShack.com stuff on your site? 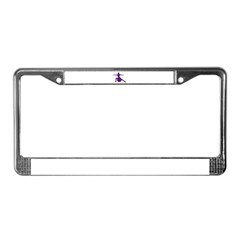 in partnership with Cafepress and Commission Junction. Join the AlienShack Affiliate Program and earn some extra money!! !